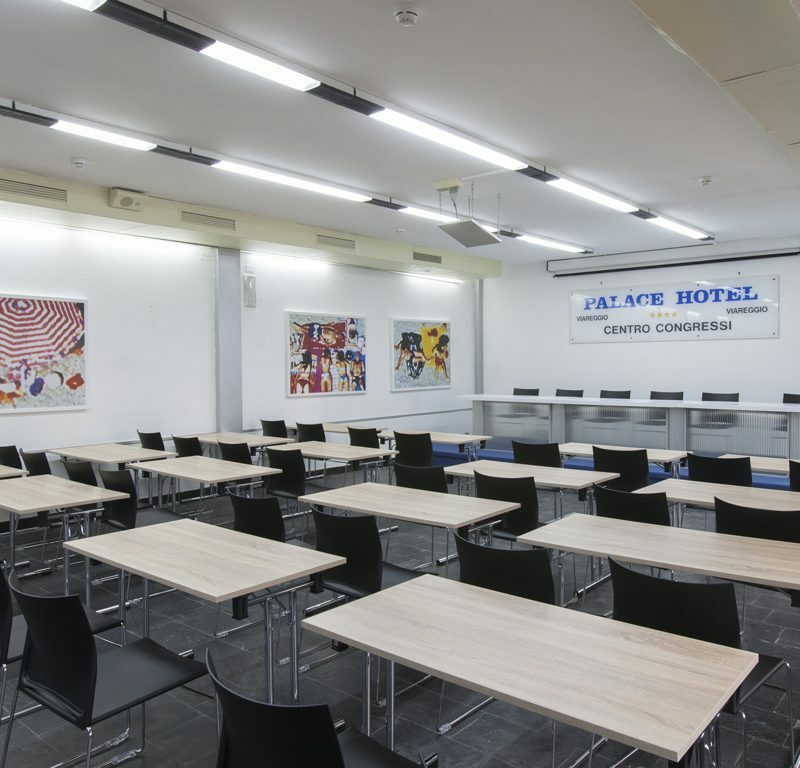 Find out Palace Hotel's spaces for Meetings in Viareggio. 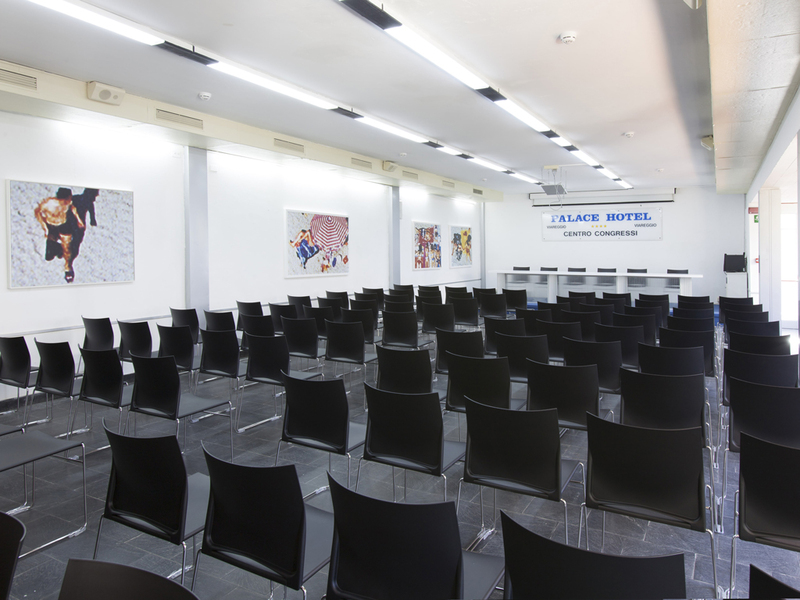 The Spaces of the Palace are available for ideas of the future. 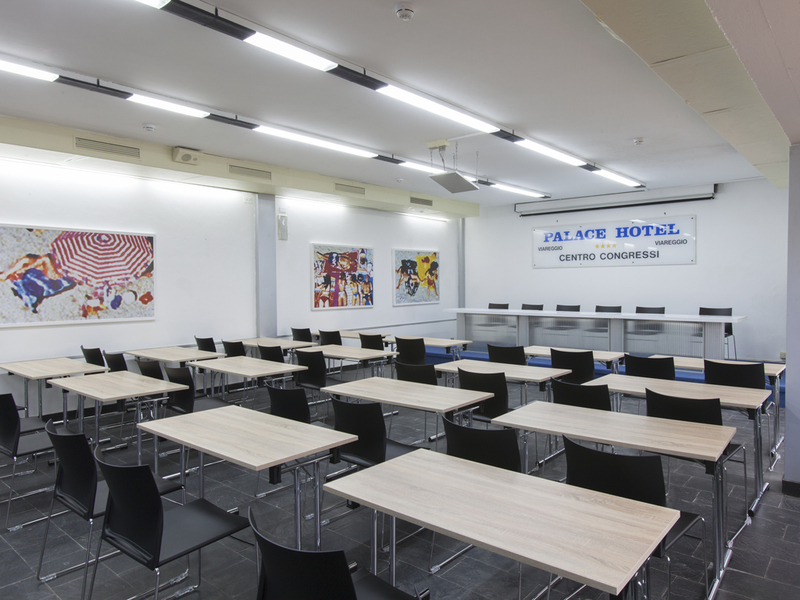 Promoting brands, increasing awareness of products, a temporary shop, seminars and gatherings: the spaces of the Palace Hotel are at the disposal of your ideas and the future. 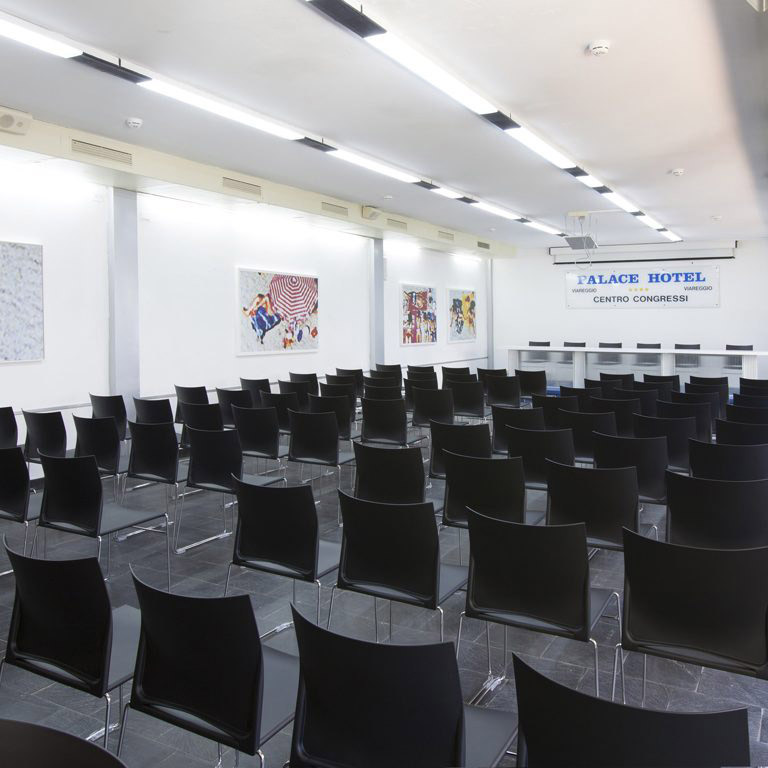 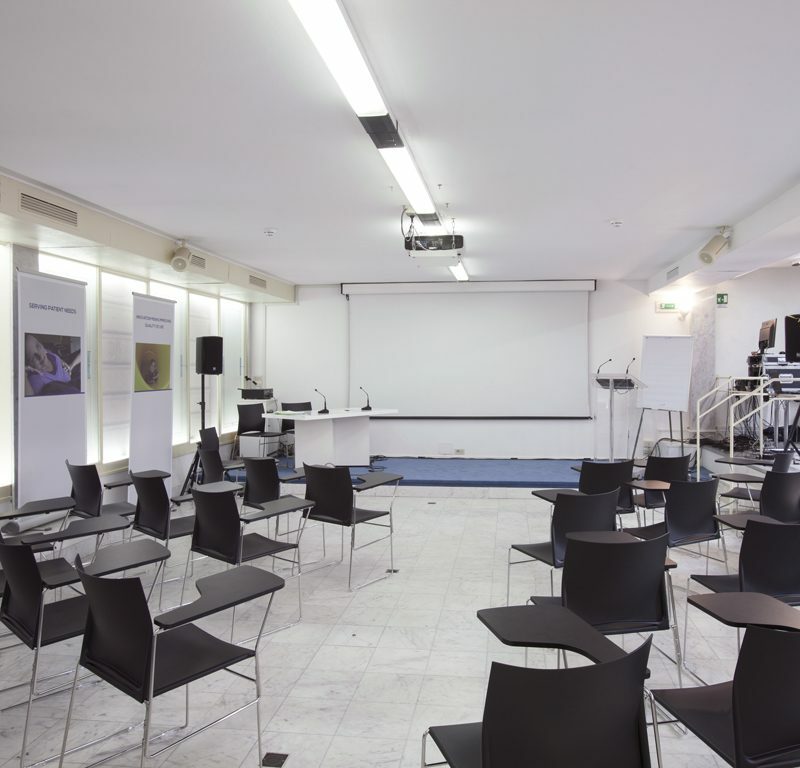 Rooms A and B are especially ideal and equipped for conferences, meetings, presentations, workshops and any other type of event, and can host groups of up to 150 people. 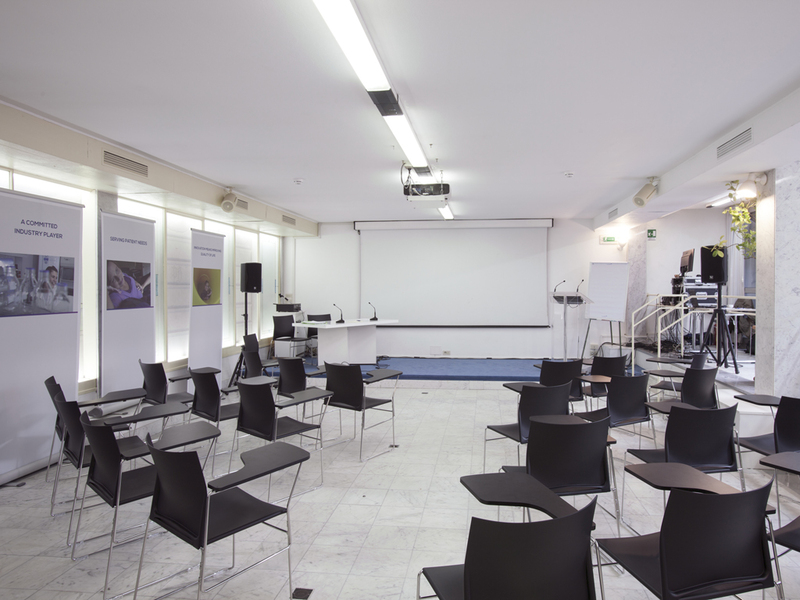 The Cancello, Terrazza and American Bar are available for the refreshments and meals, coffee breaks and gala dinners.